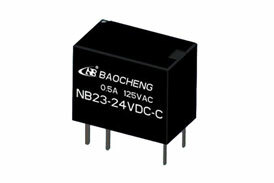 Ningbo Baocheng is a high-tech enterprise for research and development electromagnetic relays and can quantity produce. Our products include Power Relays, telecom relays and automotive relays, etc and which all passed UL, cUL, TUV, CQC internal and external safety certification and RoHs and REACH requirements. 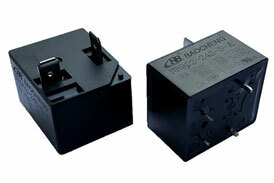 This is our power relay exported to Europe by 922 Relay, NB90 Relay, etc. Our factory absorb the internal and external advanced technology, introduce and develop over 10 automatic production lines, operate strictly as ISO9001:2015 international quality management system, and build local service network in many countries and regions, and have global market operation and technical service ability. 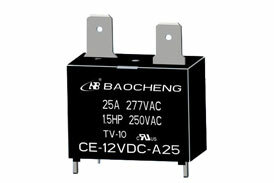 Previous: What Should I Do If The Relay Is Under Voltage? Next: What Is The Difference Between The Working Principle Of The Relay And The Contactor?